Joiners In Edinburgh have great expertise in the area of timber preservation and treatment and can offer a solution to any timber related problem. 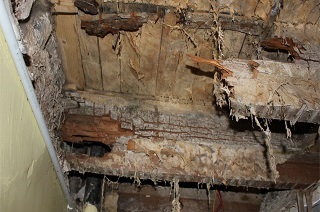 The problems caused by timber decay and infestation should never be underestimated and the sooner rot or infestation is detected and treated the less damage is caused to your property. 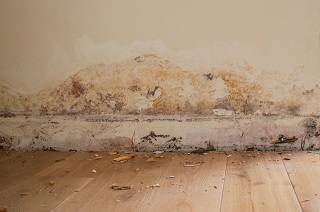 Rising damp, basement waterproofing and dry rot to woodworm treatment and plastering, tanking, and all other damp-related problems can cause serious damage to your property and it is critical you contact a specialist company like Joiners In Edinburgh that specialises in building preservation and wet rot as soon as possible to prevent additional damage. Joiners In Edinburgh are a complete all trades service that deal with all Rising damp, basement waterproofing and dry rot to woodworm treatment. Our trusted and experienced Edinburgh Joiners have carried out thousands of building preservation repairs over a period of 30 years and have the experience and the expertise to deal with all aspects of damp and building preservation. 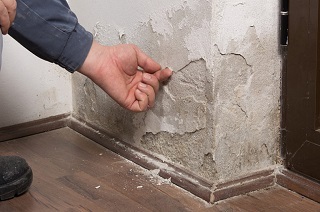 Rising Damp – Dry Rot – Damp Proofing? To discuss your Building preservation needs, contact us using the button below.